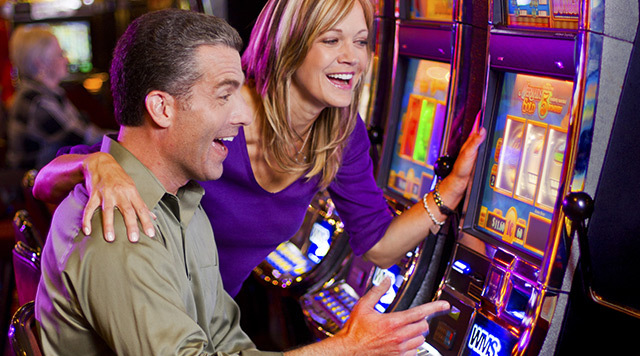 Evangeline Downs Racetrack & Casino is proud to feature all of the hottest slot machines from the premier slot makers in the industry. Or, get in on the action with the best live racing in the region! Evangeline Downs Racetrack & Casino is proud to feature all of the hottest machines from the premier slot makers in the industry. 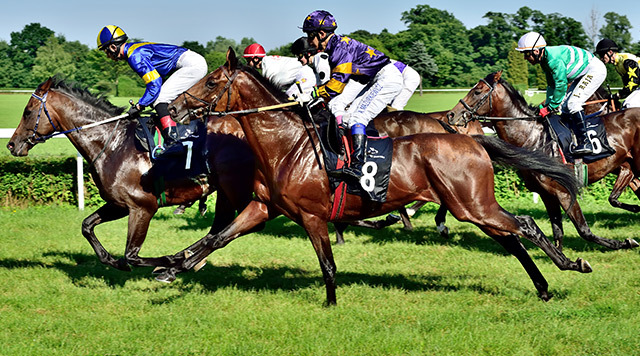 Check out the best live racing in the region! Evangeline Downs offers ample seating in grandstands and a state-of-the-art track betting parlor. Visit the Evangeline Downs Racing website to learn more!